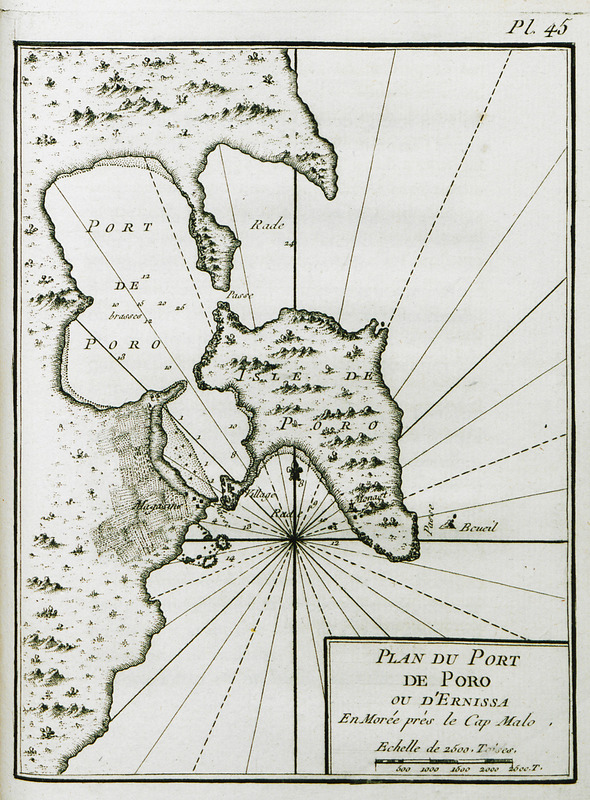 Map of Poros and its port. 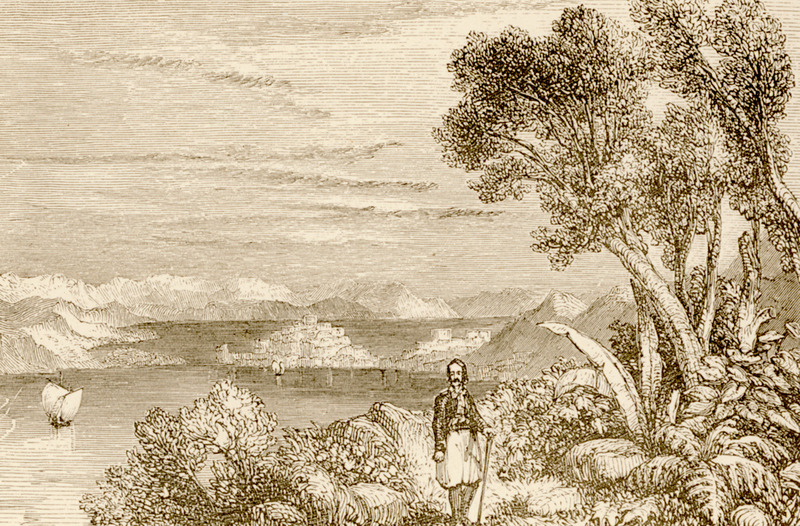 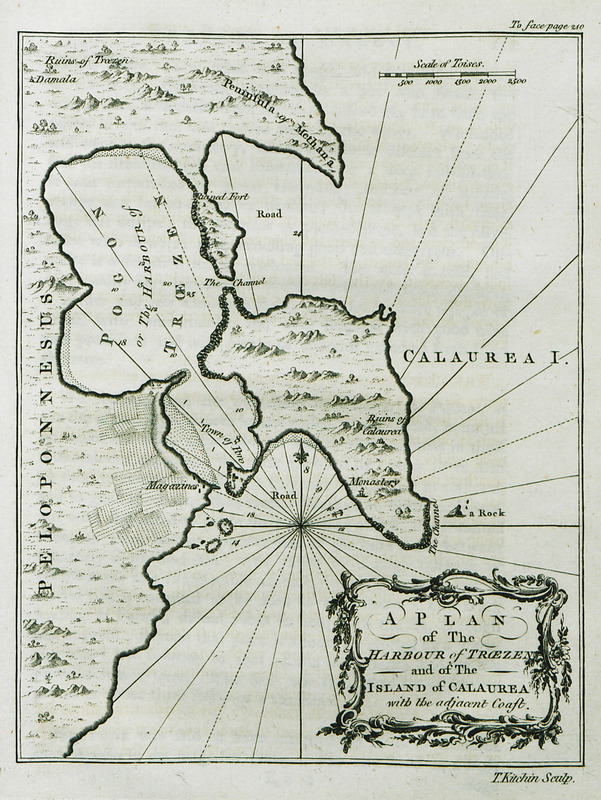 Map of Poros island and the port of Troezen. 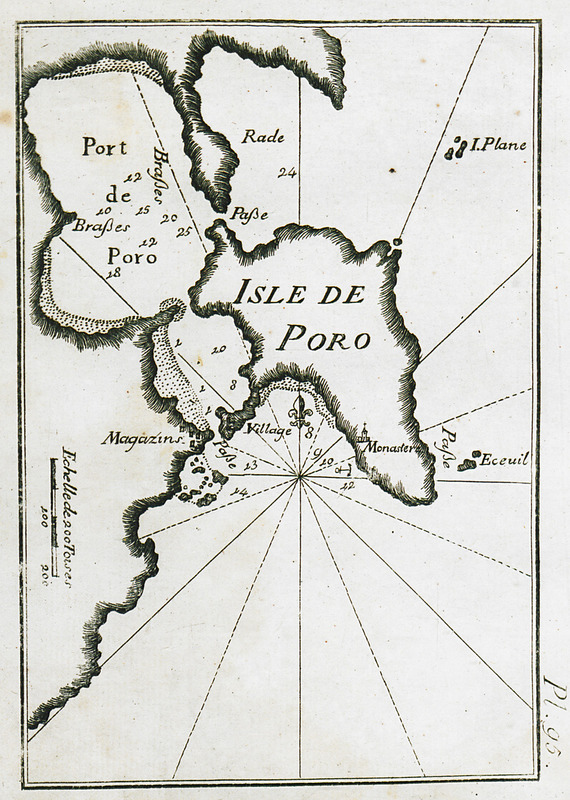 Map of the port of Poros.